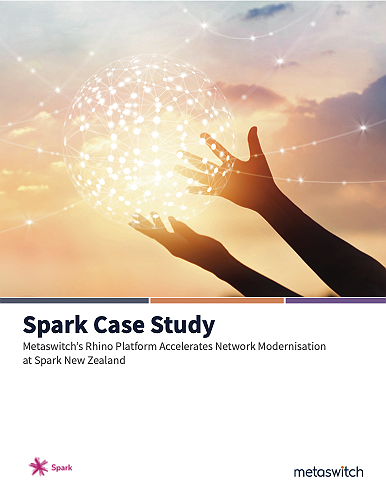 LOS ALTOS, Calif. – March 25 , 2019 – Cloud native communications software leader Metaswitch today announced that Spark, the leading provider of digital services in New Zealand, has chosen Metaswitch’s Rhino Telephony Application Server (TAS) platform to transform and modernize its network. As a result, Spark will be able to take advantage of rapid service creation that supports new service testing within minutes and delivers carrier-grade “five-nines” availability in an IT-grade environment. 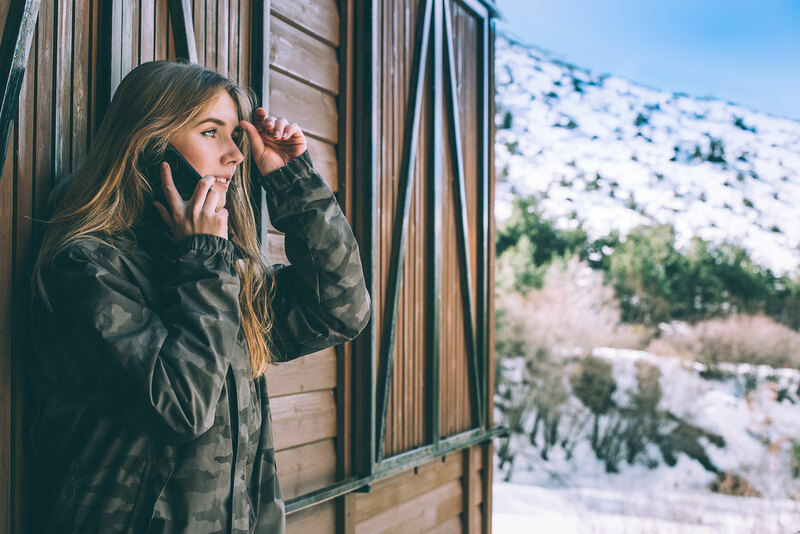 Spark is one of New Zealand’s largest listed companies and offers a full suite of telecommunications services including broadband, mobile and cloud services to small and large enterprises. Spark also offers IoT solutions, subscription video-on-demand with Lightbox and Spark Sports as well as big data analytics and marketing automation through its brand Qrious. “By selecting the Metaswitch Rhino TAS solution, we not only met our requirements but also future-proofed our network and built out new telecommunications services within a virtualized environment, offering more economical scaling and greater flexibility to meet the ever-changing demands of our customer base,” Brown said. The Rhino TAS is a cloud native, carrier-grade, fully open TAS with Service Broker (SCIM). It provides network operators with the capability to develop new applications or modify existing services on a single platform to produce unique and highly customized offerings. It makes service creation faster, less costly and less prone to error. The Rhino TAS is the first platform to utilize a cloud native architecture from inception and is designed to support network functions virtualization (NFV) with complete management and orchestration (MANO). The new case study highlights this approach and the results of Spark’s transformation. The company's virtual IMS and TAS software solutions are constructively disrupting the way that service providers innovate, build and operate communication services. 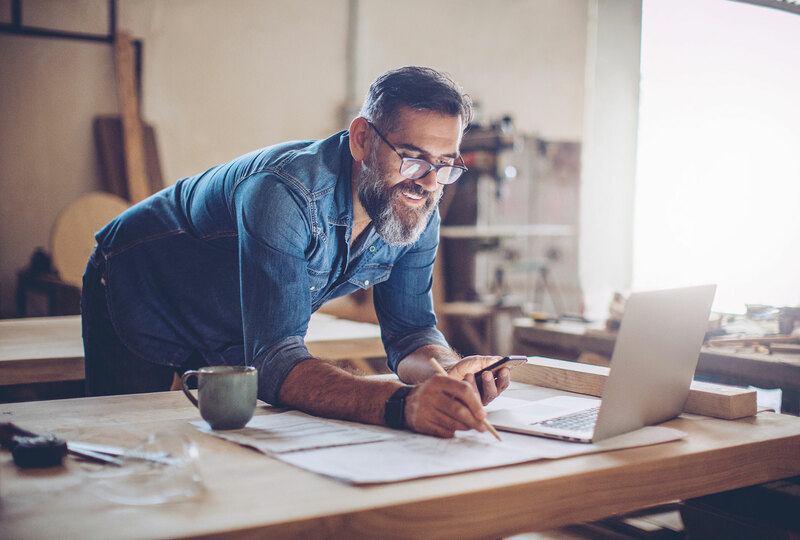 By working with Metaswitch, visionary service providers are realizing the economic, operational and technology benefits of becoming cloud-based and software-centric. Metaswitch’s award-winning solutions are powering more than 1,000 service providers in today’s global, ultra-competitive and rapidly changing communications marketplace. For more information, please visit www.metaswitch.com.